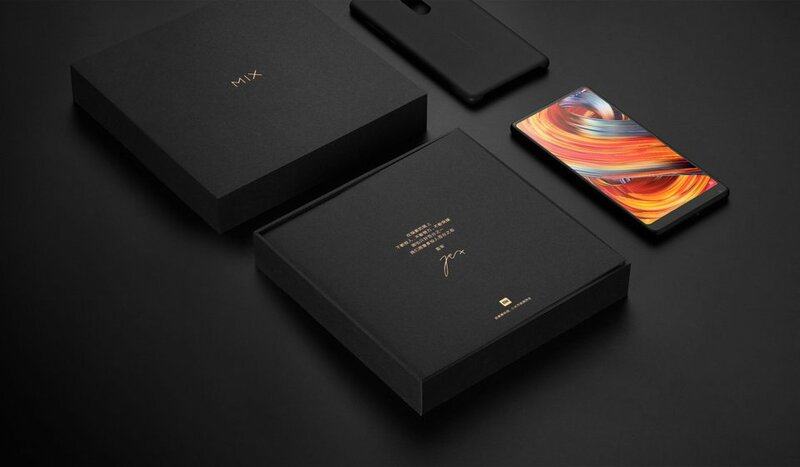 Xiaomi has surprised everybody with this second version of their successful Mi Mix. 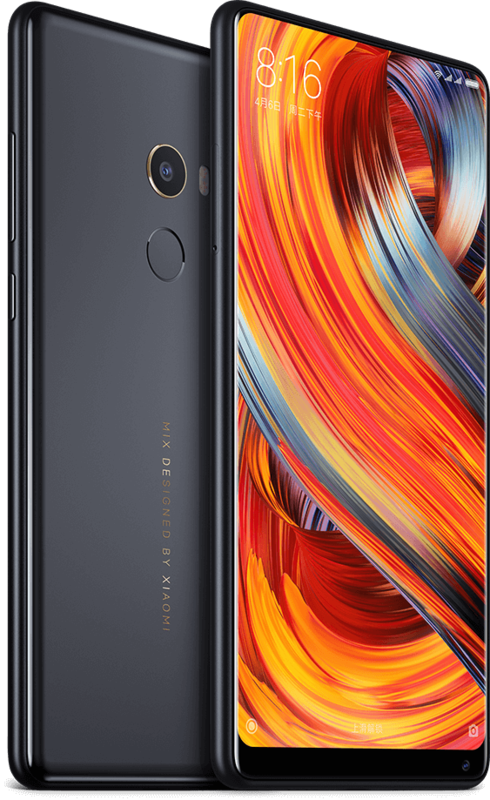 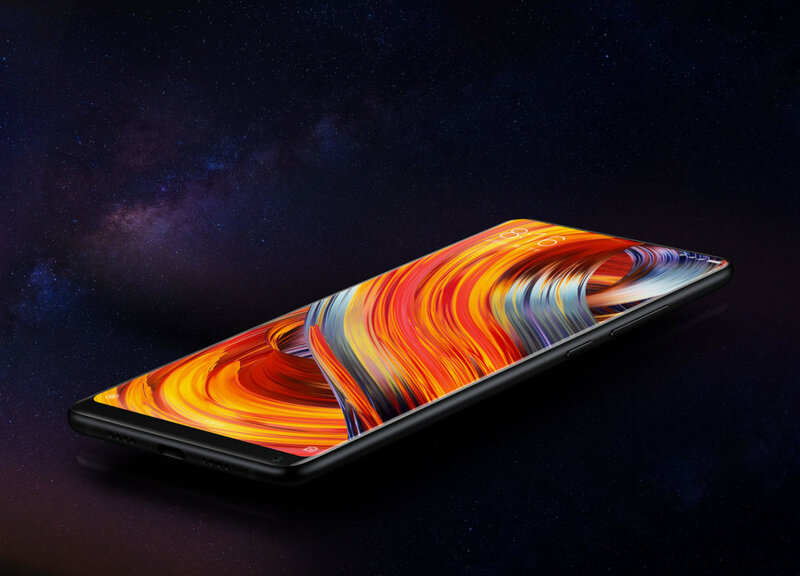 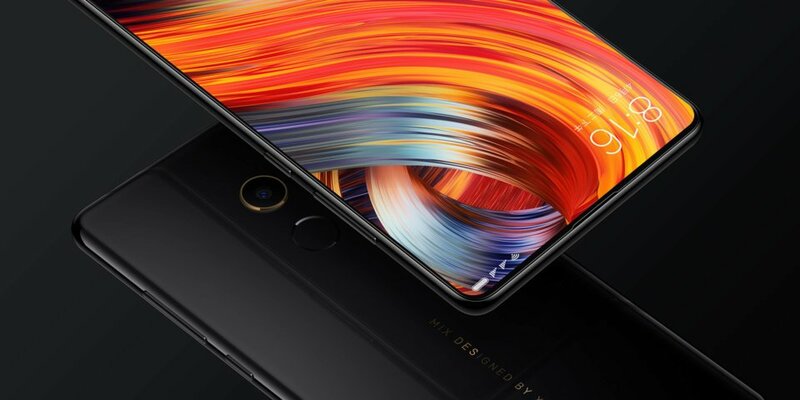 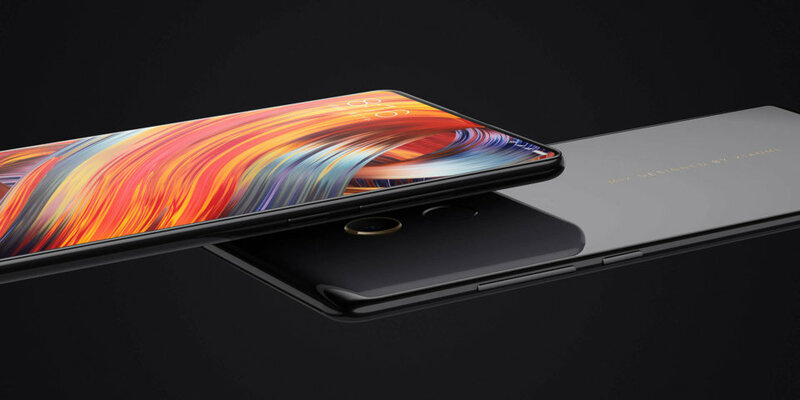 If the first Mi Mix already surprised us with minimal frames and a top-end design, this improves it with a ridiculous bottom frame, also Xiaomi has added speaker in the tiny upper part. 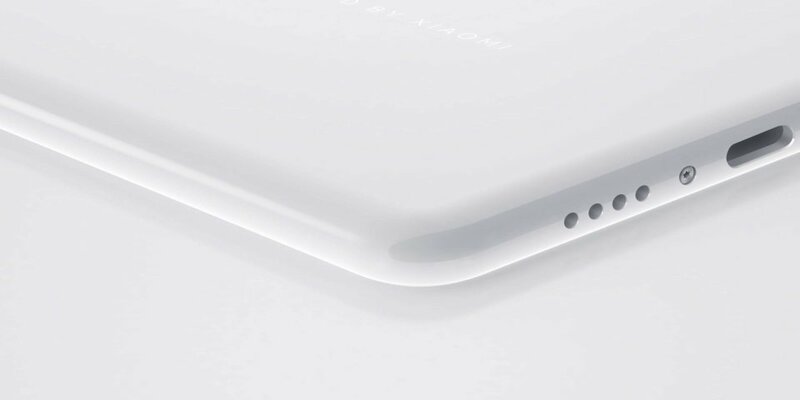 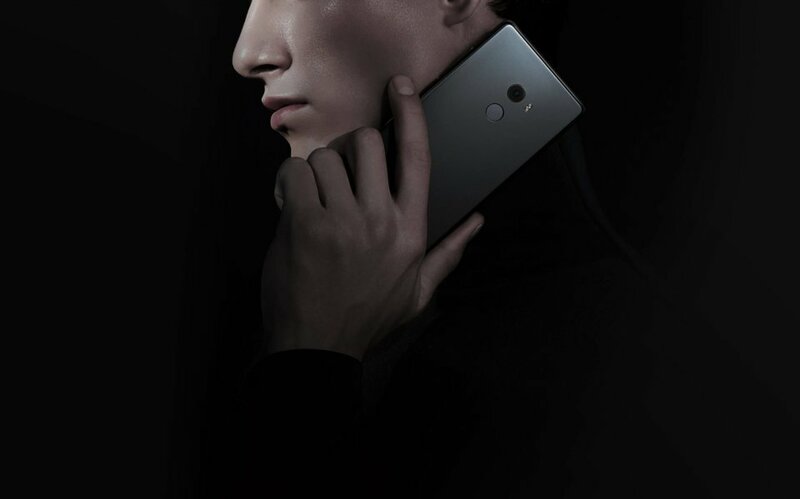 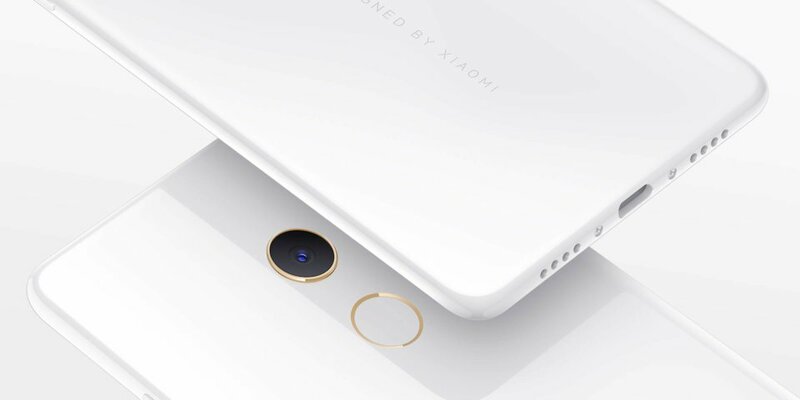 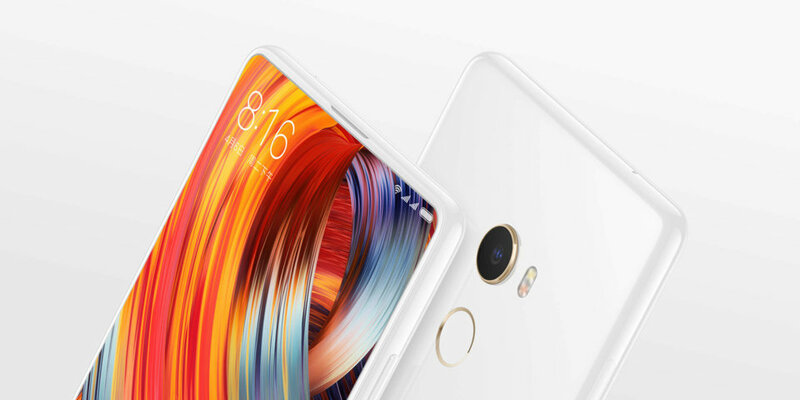 In addition Xiaomi has decided to improve some aspects that were left out in the first version, abandoning the idea of using the mobile's frames to transmit the sound without using standard speakers - although on paper this looked good, the reality was that the sound was not transmitted with sufficient quality and it came in for much criticism.  On the other hand, in terms of photography, Xiaomi has decided to introduce a Sony sensor, the IMX386 accompanied by a 4-axis optical stabilizer, which improves on its predecessor but is still the section that users of this terminal value the least. Xiaomi has incorporated the current best processor, the well-known Snapdragon 835, which gives good results in other terminals such as the Mi6 and with which it gets scores in Antutu v7 of over 200,000 points. 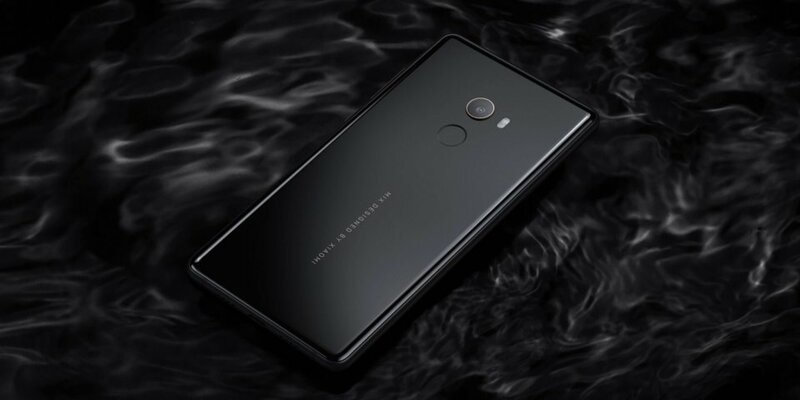 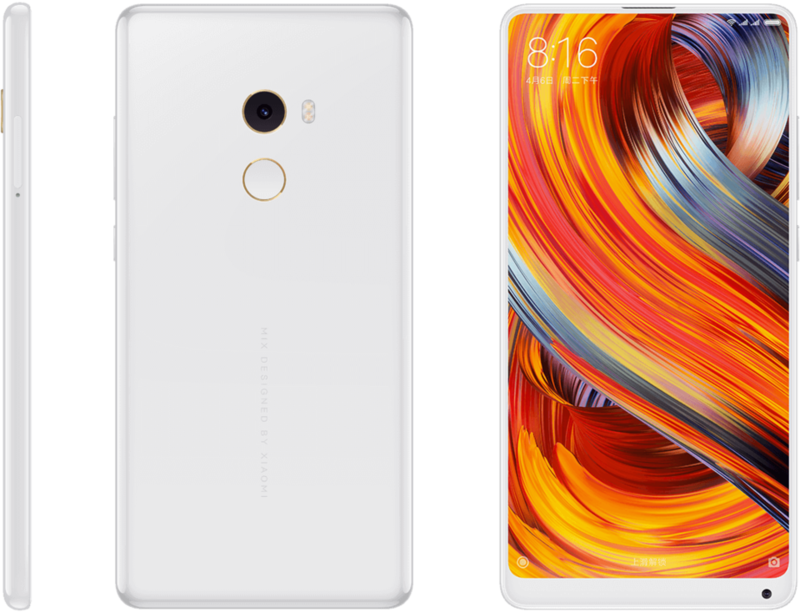 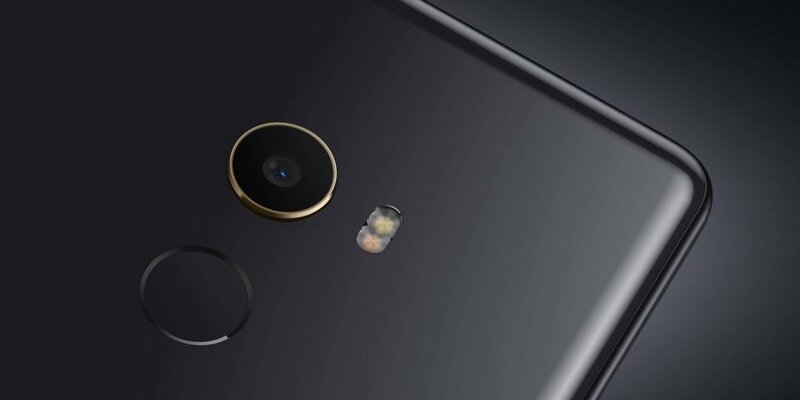 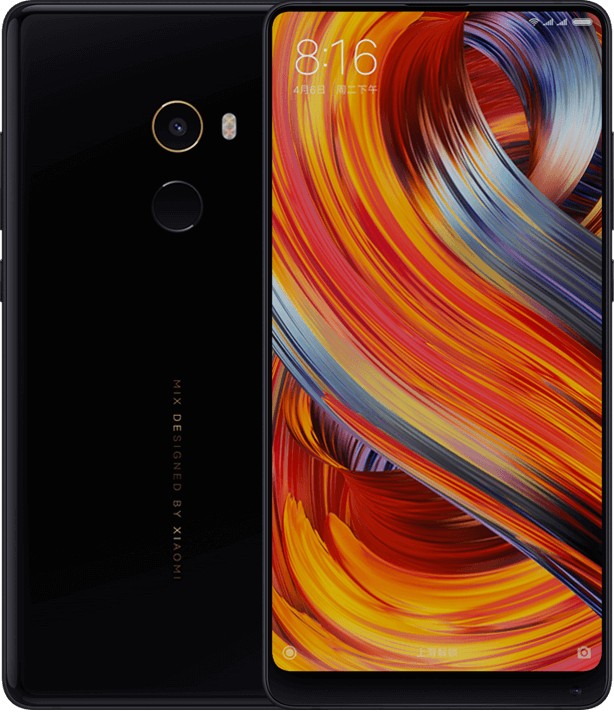 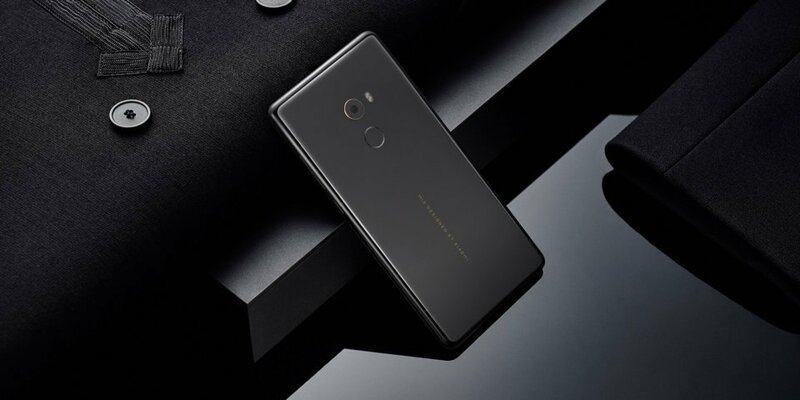 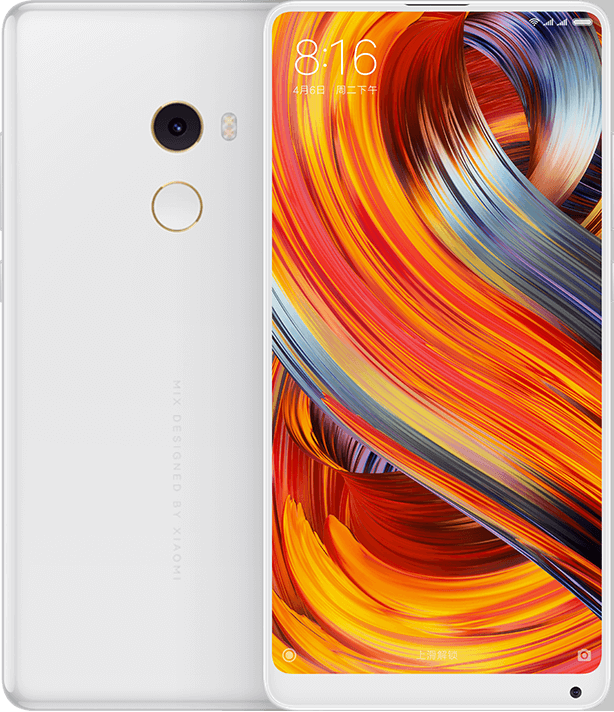 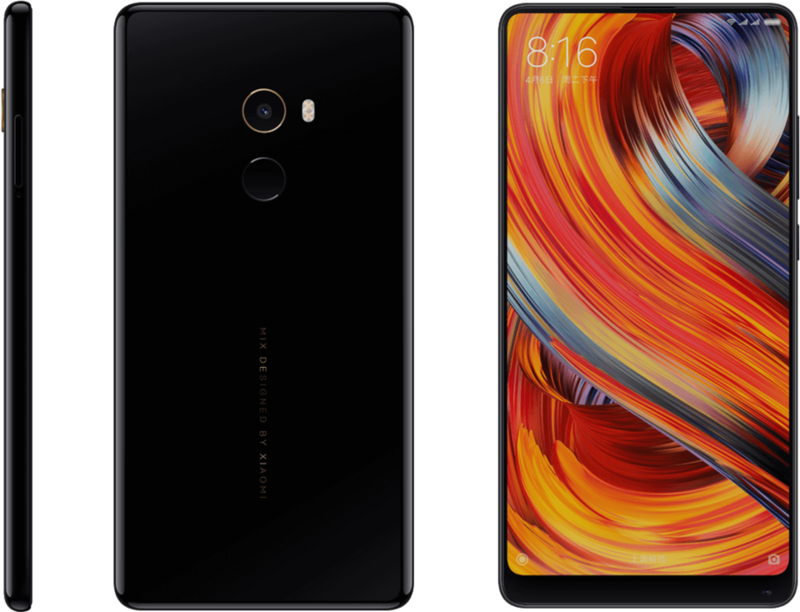 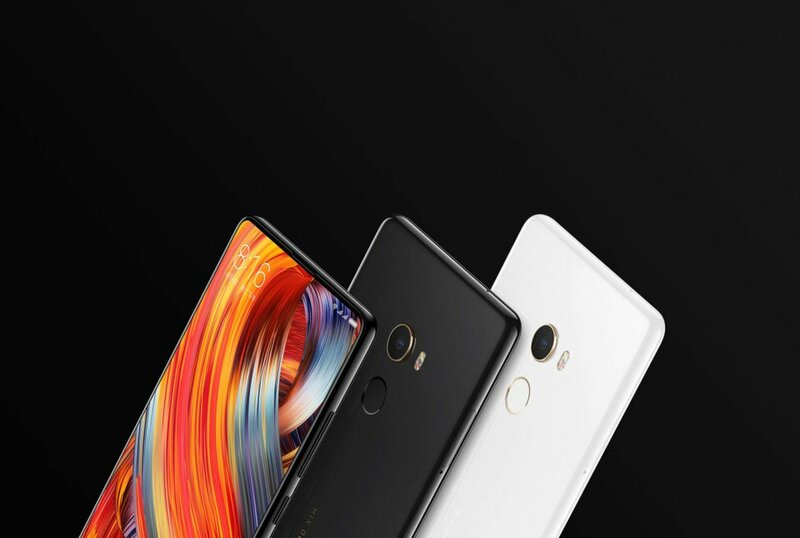 Xiaomi has wanted to differentiate different models of the Mi Mix 2, not only with changes in RAM and storage, but also by launching an exclusive version entirely in ceramic and with an even tighter size, with a useful surface of more than 80% and a RAM of as much as 8GB. 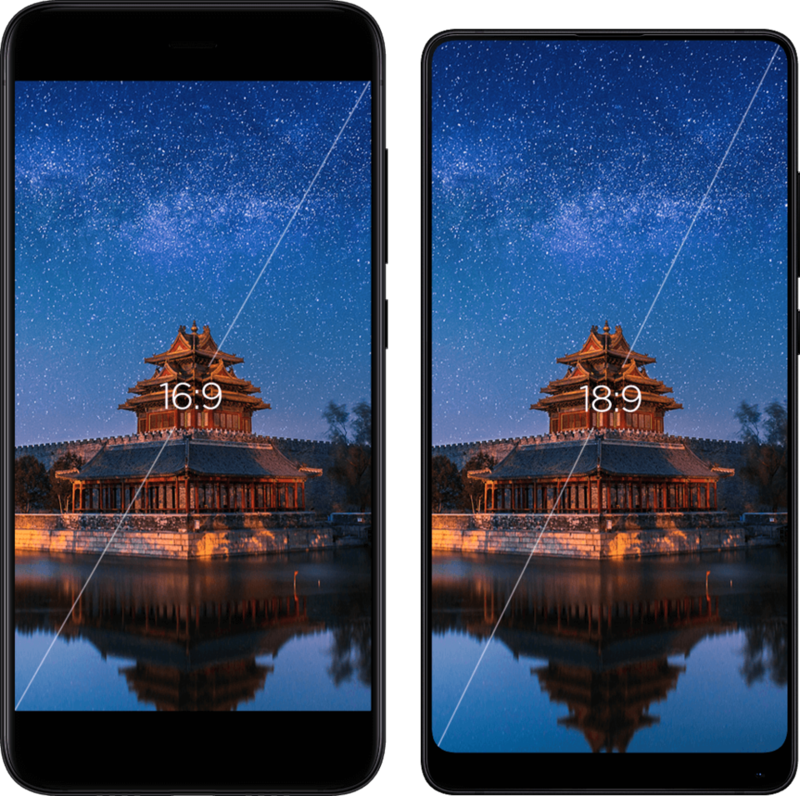 With regard to connectivity, it is pleasing to see the large number of bands that this terminal supports, making it clear that we have a valid model for use in almost any part of the world.